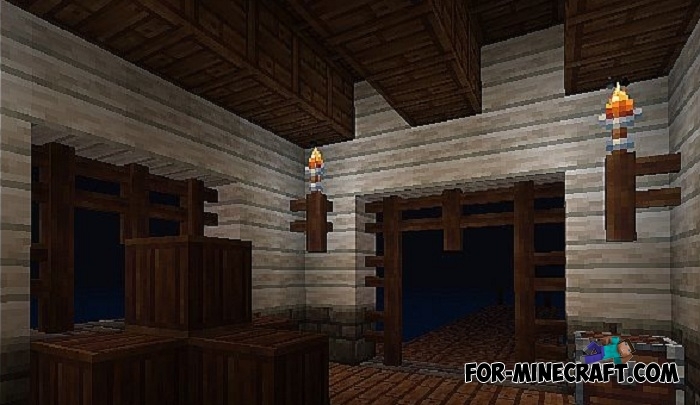 A lot of texture packs designed for the medieval atmosphere have been created over the past few years. There is a long list of them, but there are five of the best and the Wayukian texture pack is one of them. 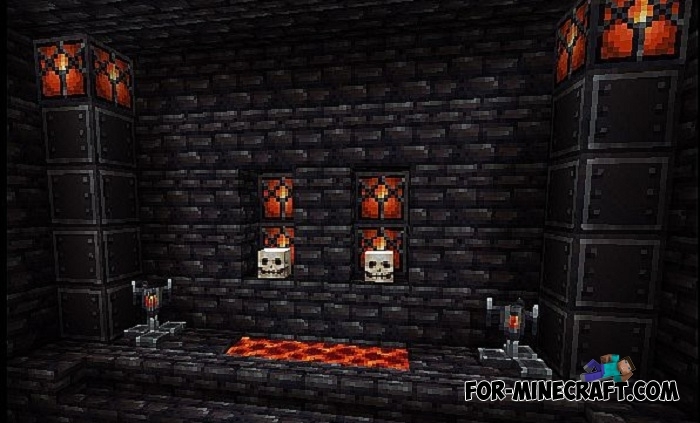 This pack replaces everything you can see in Minecraft PE. This means that you will spend a long time exploring the new world and admiring the beautiful new things. Wayukian was ported to MCPE with minor changes. 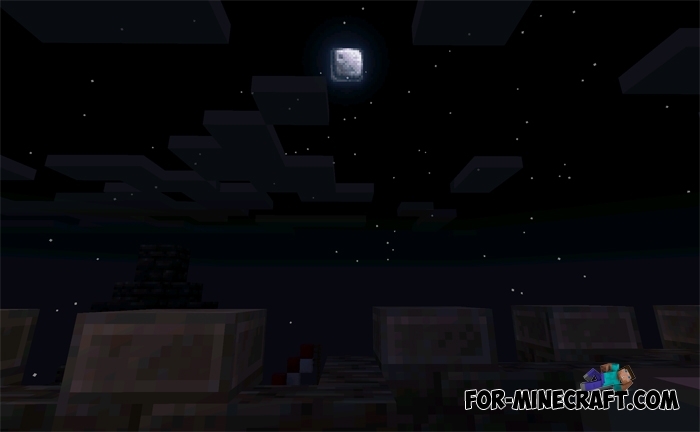 Exclusive Pocket Edition blocks were changed by the author, but most of them remained the same. The pack supports version 1.2 with some texture bugs. How to install the Wayukian pack?